Repairing today’s vehicles requires extensive knowledge, sophisticated equipment and a commitment to excellence. Capitol Body Shop was established in 1963 on the proven principles of honesty, integrity, quality work and customer service. These core values have been the foundation for Capitol Body Shop’s steady growth to be one of the most technically advanced auto body repair organizations in the south. 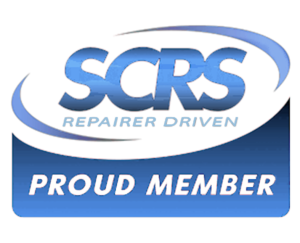 Collision repair is often a new experience for our customers. We understand the anxiety, uncertainty and frustration that can accompany a vehicle accident. Capitol Body Shop strives to meet the needs of every customer, every time. We work closely with all insurance companies, to streamline the repair process for our customers. Our pledge is to deliver a finished repair that is uncompromised for safety and quality. Locally owned and operated, Capitol Body Shop’s five locations in the metro Jackson, MS area are staffed and managed by highly trained and certified employees. We have been providing a wide range of auto services to customers for more than fifty years. Please contact us with any questions you may have.